Our landscape design staff work closely with our clients to create a one of a kind landscape plan that complements their home or business, and reflects their personal style. We will meet with you on site, show you examples of our past projects and discuss how we can make your dream landscaping a reality! We will review the features you wish to have, for example patios, water features, specific plants. Our staff will then prepare a detailed landscape plan, unique to your property. When we present the final plan to you, we will review all aspects such as the plant selections, colour choices, and hard surface options, thereby ensuring you are completely satisfied! 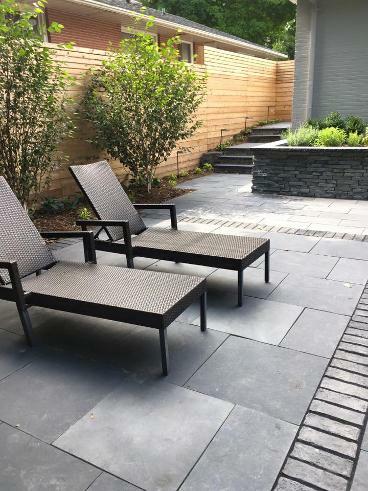 Our landscape construction staff take great care to ensure that every project is completed in a timely, professional manner to the project owners' satisfaction. Our crews are well trained, and our crew leaders are extremely experienced in their chosen field as well as in team management. Working closely with both the client and our landscape designer, our construction crew has the vision and expertise to take a landscape plan and bring it to life!! 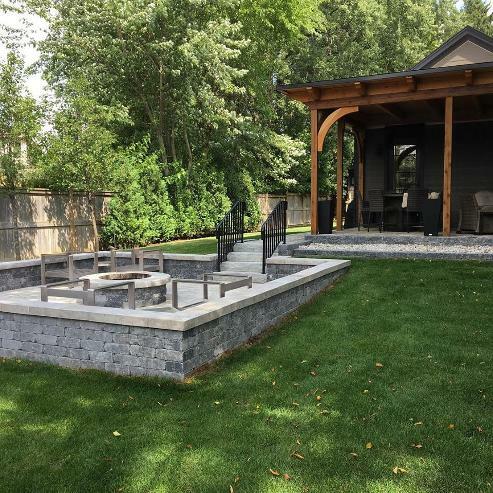 Be it a simple foundation planting for a new home or a complete rejuvenation for an outdated landscape; a driveway or a patio; retaining walls or a water garden; residential or commercial; we can create an outstanding landscape for your enjoyment!! Please call us today for your personal consultation with our Landscape Designer!